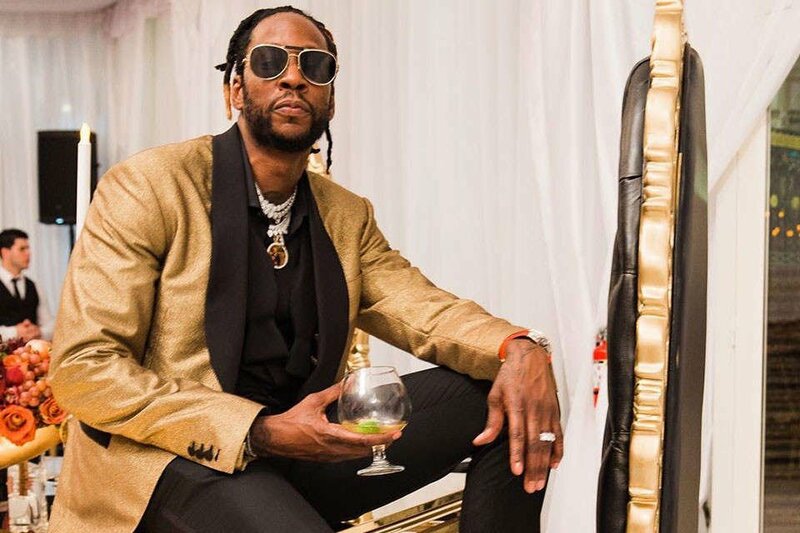 Its been a memorable week for Versace mad rapper 2 Chainz as he has tied the knot with long term partner Kesha Ward. This A-List wedding took place at the Versace Mansion 'Villa Casa Casuarina' which was originally owned by Gianni Versace. 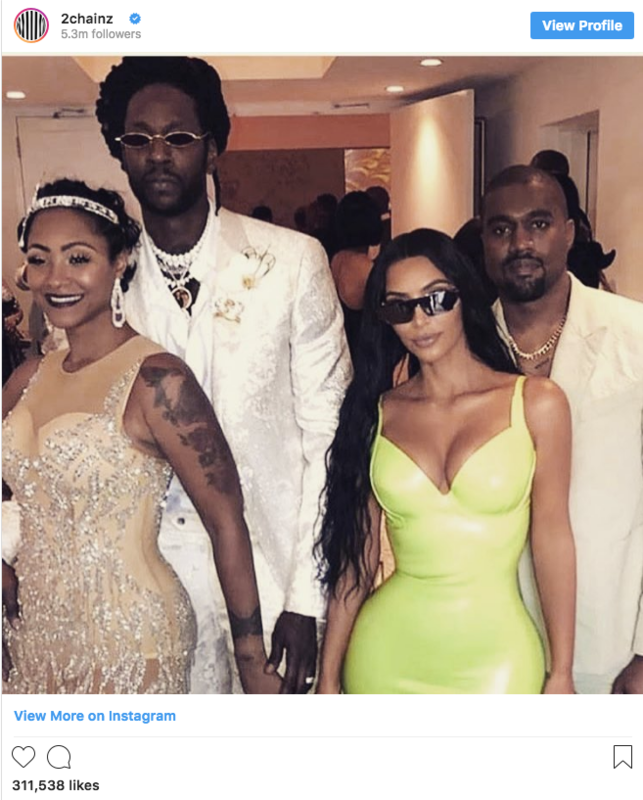 The celebrations were an intermit affair with just 75 guests which included Kanye West and Lil Wayne to name just two. 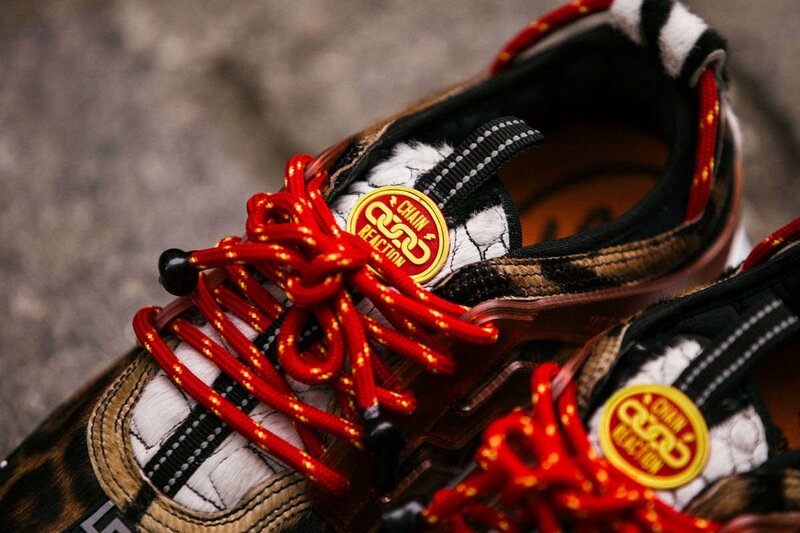 HOW TO COP THE VERSACE CHAIN REACTION? 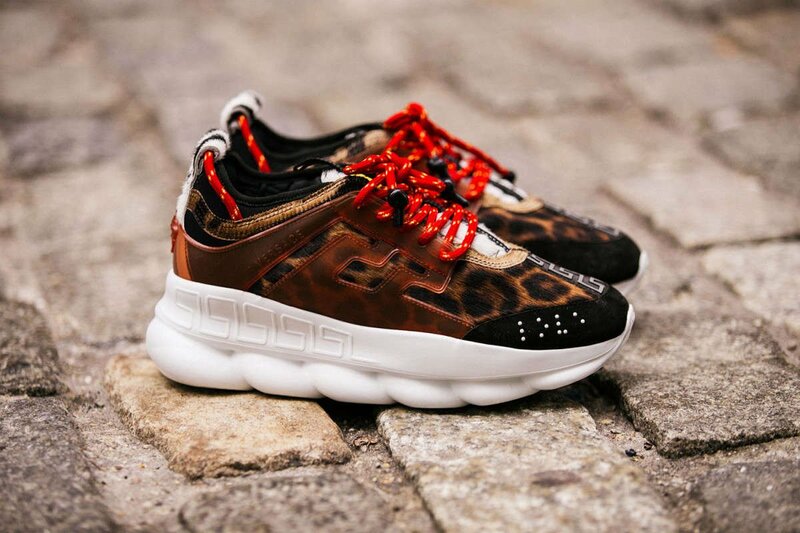 We all know that 2 Chainz has Versace running through his vain's, and we feel that his collaboration with Versace on this 'Chain Reaction' is arguably the best looking luxury sneaker on the market today. Versace debutted the Chain Reaction at their FW18 runway show way back in July 2017. This was well ahead of some of its footwear peers like the Nike React Element 87 for example. 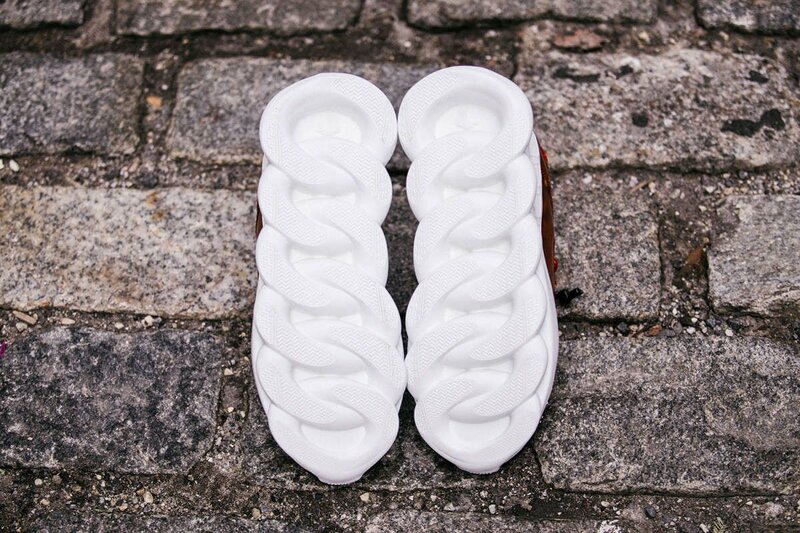 When you compare the 'Chain Link' outsole you will see comparisions with what the biggest sportswear brands are doing right now with heavily contoured foam midsoles to create a that head turning appreciation and guaranteed 'crep check' for the wearer! The wedge shaped upper, with a low pointed toe is every sneakers heads dream, and no ironing is required here as the shape is perfect right out the box. 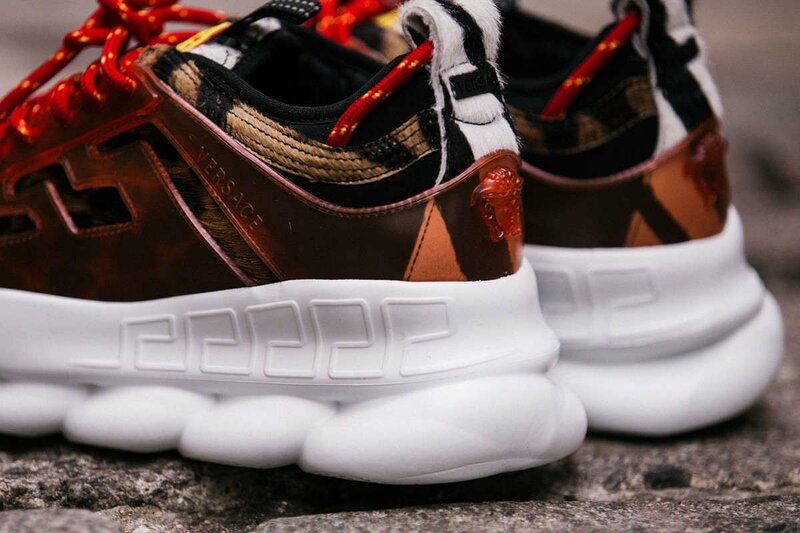 The caging and midsole features the trademark Greek Line seen on all Versace garments and again we see paraells with these design elements with the Nike Air Vapormax Plus and Adidas Ultra Boost. 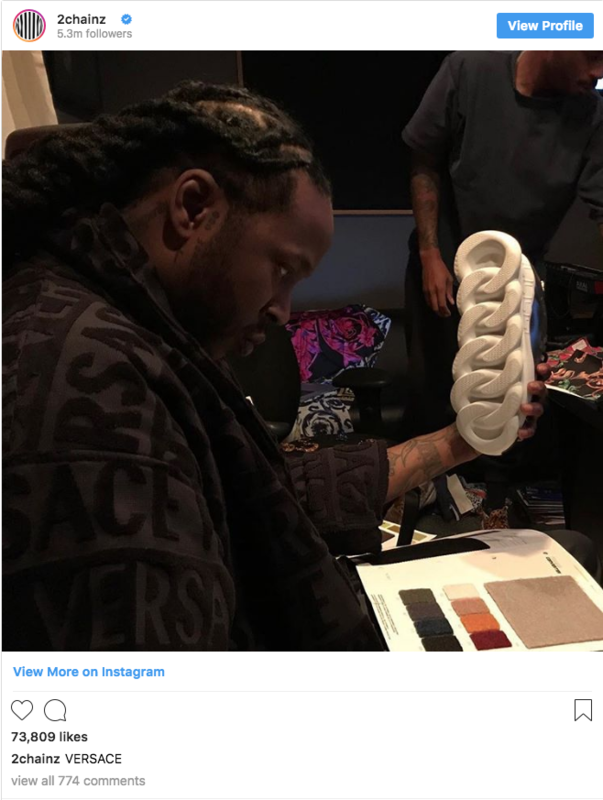 Versace & 2 Chainz have been clever with their integration of footwear styling and current trend to create an incredible luxury product. Why not head over to our friends at Luisaviaroma for a closer look!